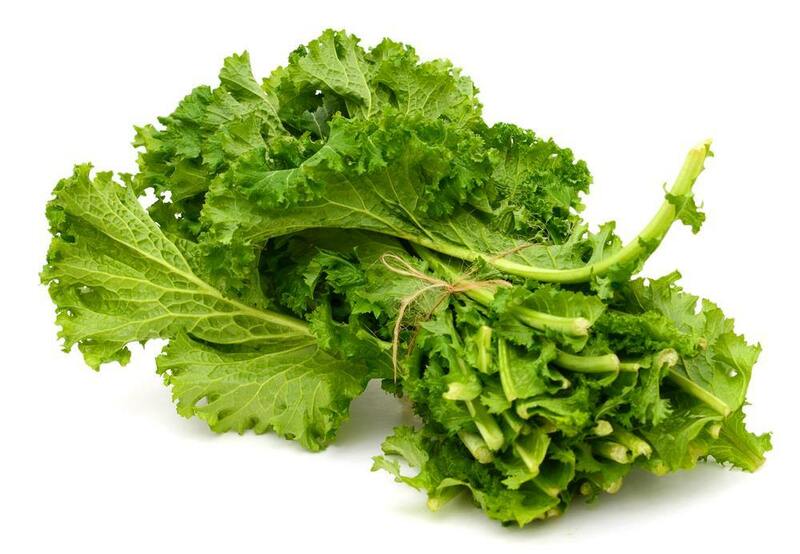 Mustard greens are close relatives of kale, spinach, and collards. They are also referred by some people as curly greens or slick greens. And like their green leafy cousins, mustard greens also come with a bunch of health benefits. You can eat young mustard greens raw in your salad. You could also boil, sauté and steam the mature ones. 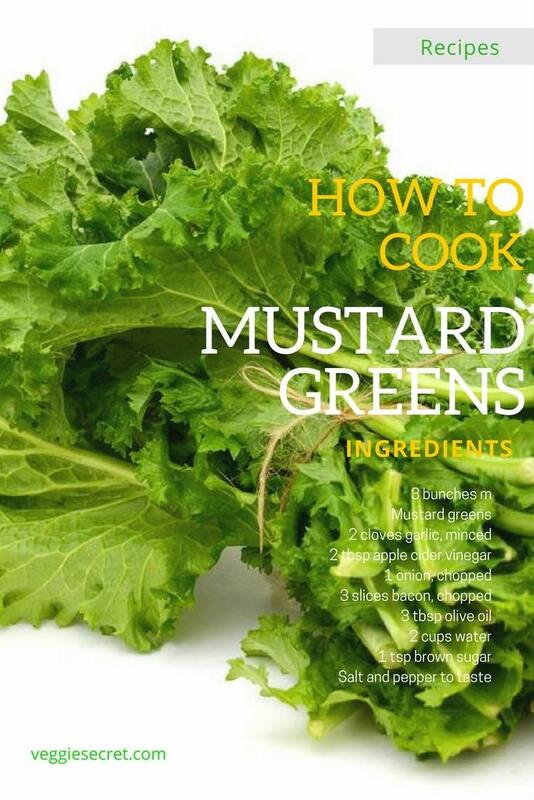 But did you ever wonder how to cook mustard greens Southern style? We will show you the way. Wash mustard greens. 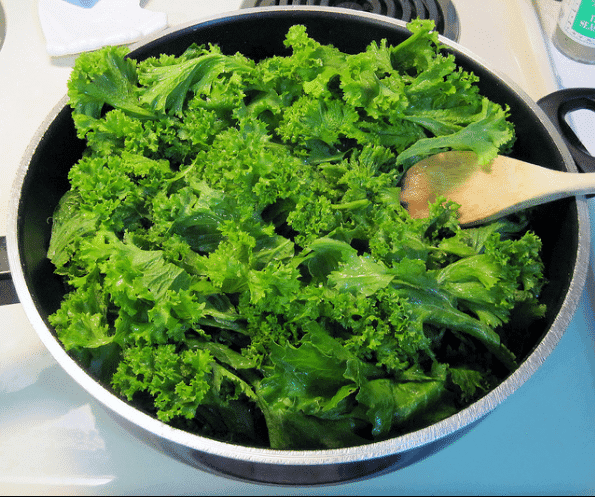 Fill the sink or deep basin with tap water and let mustard greens sit in the water for 20-30 minutes. Gently remove the greens and shake off the grimes and dirt. Remove brown and hard stems. Tough stems tend to cook longer and have stringy textures. Tear the greens into pieces. Place mustard greens into a pot and pours 2 cups water. Set the stove into medium flame. Cook the greens for 20-30 minutes or until wilted. Keep adding the greens and water until all bunches are cooked. Add in brown sugar and season with salt and pepper. Mix well. You may also use chicken stock to cook mustard greens instead of water. Use brown sugar to counter the bitterness of mustard greens. 4. Drain mustard greens and set aside. 5. 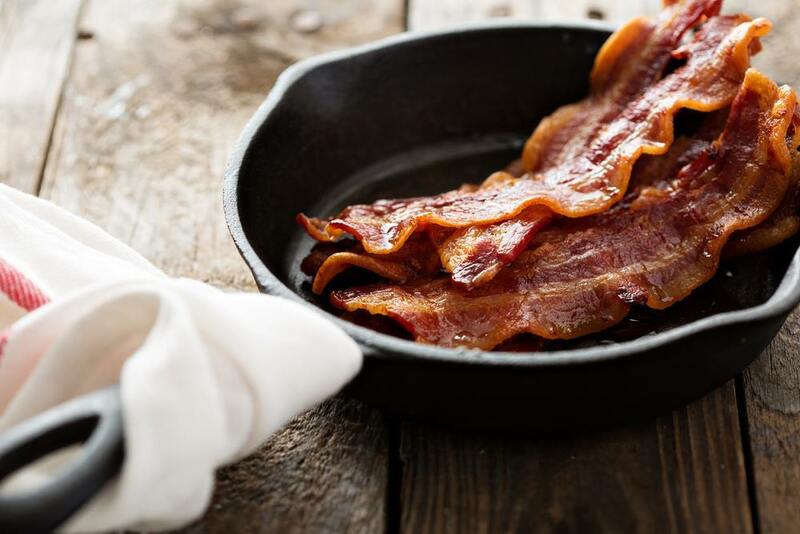 Heat oil in a skillet and cook sliced bacon until lightly browned. You may also use hog jowl, sliced ham or diced turkey. 6. Stir in onion and garlic. Keep cooking until tender and fragrant. 7. Add in cooked mustard greens into the bacon and stir until well-combined. Pour apple cider vinegar and season with salt and pepper to taste. 8. ​Cook over a low fire for 3-4 hours. Serve and enjoy. If you’d like to cook southern mustard greens the quicker way, consider doing the whole process in one skillet. Simply brown the bacon then add the greens and cook until wilted. However, a lot of Southerners like to cook their greens long and slow as the dish becomes more flavorful this way. 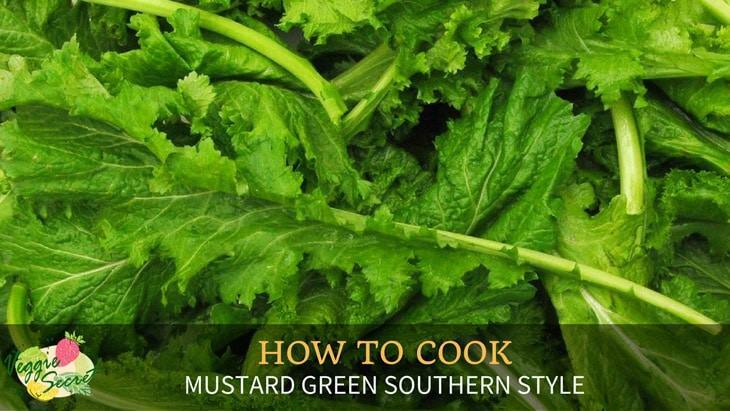 Cooking mustard greens Southern style is a great way to get your fill of green leafy vegetables. This dish is also an excellently paired with protein such as roasted chicken and some carbs like cornbread. If you’re cooking it the slow way, take note how much broth or water you have left and make sure your greens don’t dry up. The remaining liquid is called the “pot liker” and tastes so great when poured over sliced cornbread.